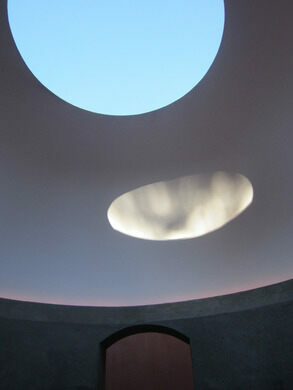 A hidden subterranean installation offers a view of the sky. 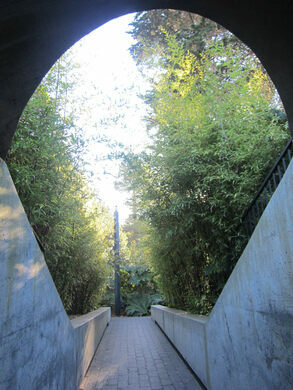 Tucked into a grassy mound in the Osher Sculpture Garden at the de Young Museum, James Turrell’s “Three Gems” is a secret space to contemplate the sky. 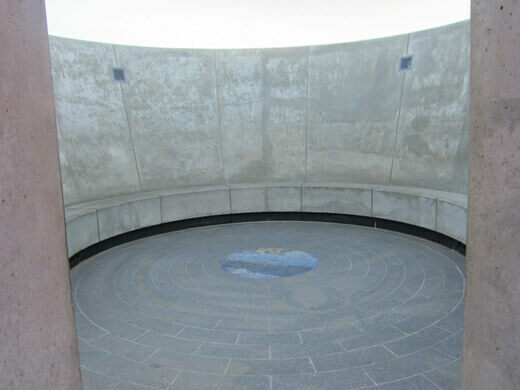 Created in 2005 for the opening of the new museum, the piece features a concrete stupa containing a curved bench wrapping around the open space, allowing visitors a seat to view the sky or stars through the oculus at the top. 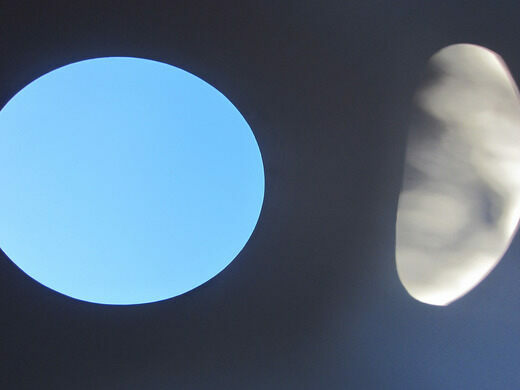 The small changes in the blue are enhanced through the vantage point, as clouds drift in and out, and the color of the room warms and cools. 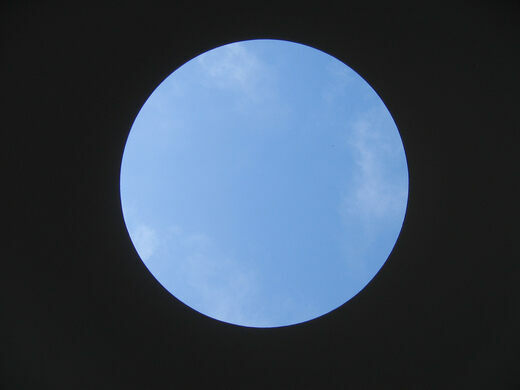 Turrell is best known for a larger piece of installation art, the Roden Crater, a massive piece which the artist began in 1979. Located near Flagstaff, Arizona, the three-mile-wide extinct volcanic crater is being transformed into an enormous naked-eye observatory. This secret garden has bloomed into London's most unique hub of urban creativity.